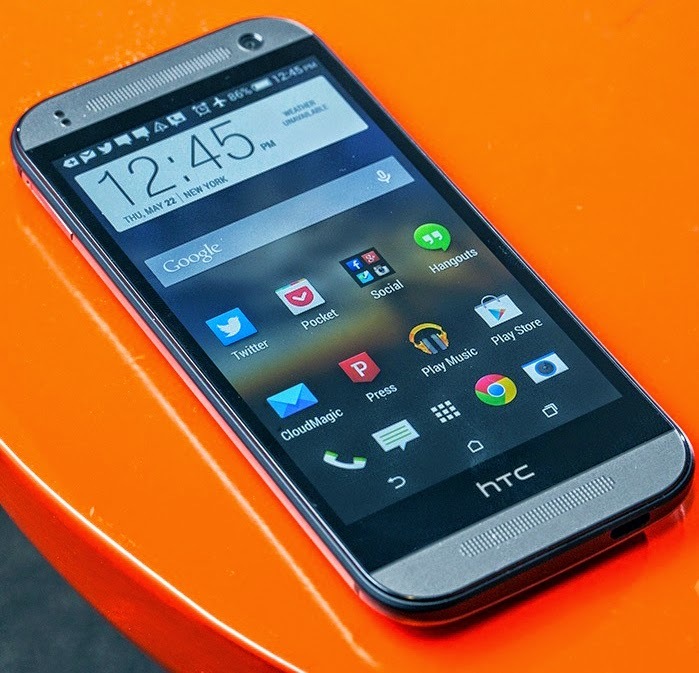 The HTC One is a smartphone you can fall in love with. It presents an irresistible mix of sculpted contours, gorgeous display, and fast performance. 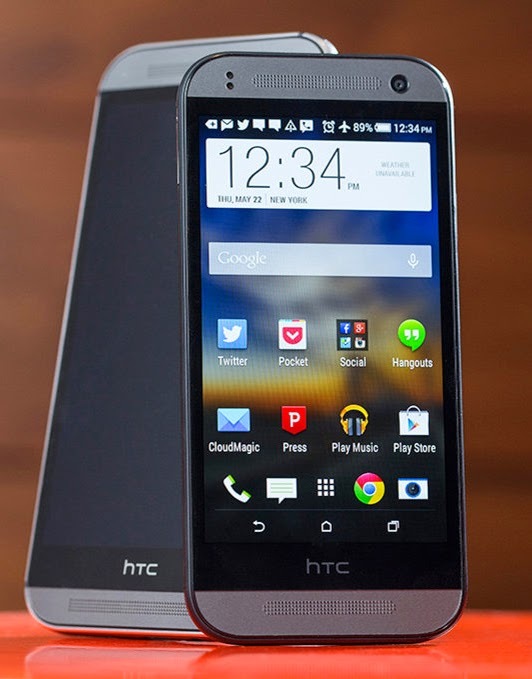 When the list of best Android phones for 2014 is drawn up, the One will be at or near the top. But the One is also expensive — a premium device at a premium price — and for HTC to thrive it needs tosell millions of phones to millions of people. Even Apple isn’t immune to these market pressures, as evidenced by last year’s introduction of the iPhone 5C as a more affordable way to get new users on board. When it goes on sale in June, the One mini 2 will be the HTC equivalent: a phone for those who want the One experience but not the One price. The One mini 2 is an amalgamation of all three of its forebears. At 4.5 inches, its display is a little bigger than the 4.3-inch One mini, a little smaller than the 4.7-inch 2013 One, and different enough from this year’s 5-inch flagship to justify that tenuous "mini" title. Like the older devices, its power button is at the top left and its headphone jack is on the top right. Unlike them, the One mini 2 drops the capacitive keys in favour of on-screen Android navigation. 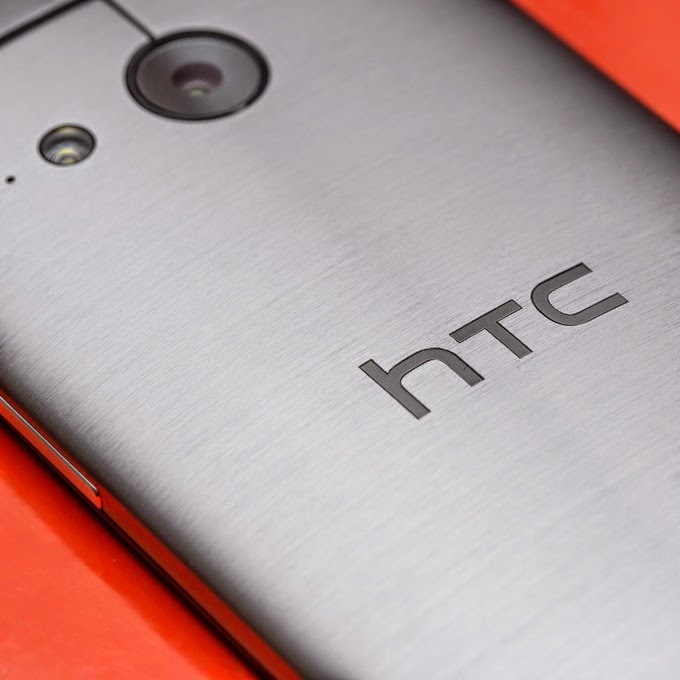 The big story here, though, is the lustworthy brushed aluminum design of the new HTC One. More than anything else, that’s what makes HTC’s leading phone desirable and sets it apart from the competition, so the question is, how much of it has made the transition to the mini 2? There’s a mathematical answer to that. 90 percent of the One’s case is made of aluminum, whereas the One mini 2 only reaches a mark of 70 percent. So it’s 77.78 percent as awesome. HOW MUCH DO CHAMFERED EDGES REALLY MATTER? A plastic frame that wraps around the sides of the One mini 2 accounts for most of the lost aluminum. I don’t mind it at all: it’s matte and subtle and integrates well with the phone’s overall design. Still, it’s not the One. The chamfered metal edges at the front of the bigger phone gleam invitingly, reminding the user of the craftsmanship required to perfect them. As Scott Croyle, HTC’s departing chief of design, told me recently, "just by the way the light reflects off that brushed surface, you instantly know that you’re looking at metal." That’s true when looking at the back of the One mini 2 but not the front. 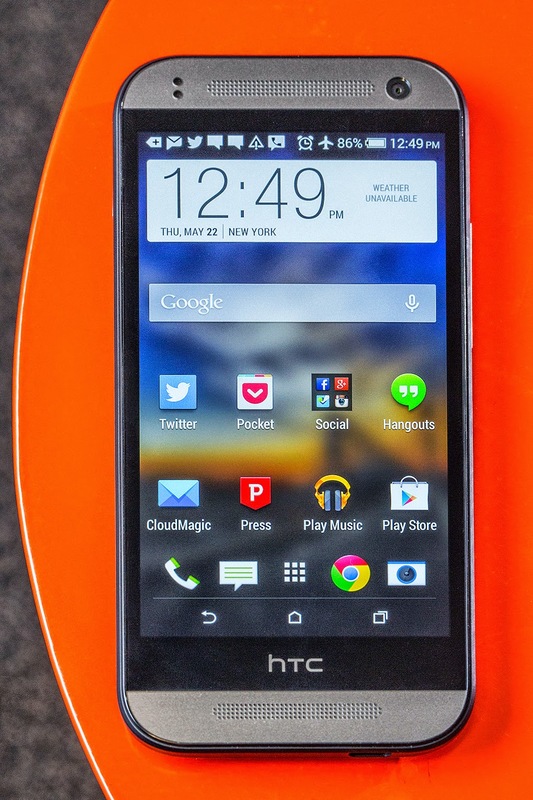 Comparisons outside of HTC’s own smartphone range are less favorable. 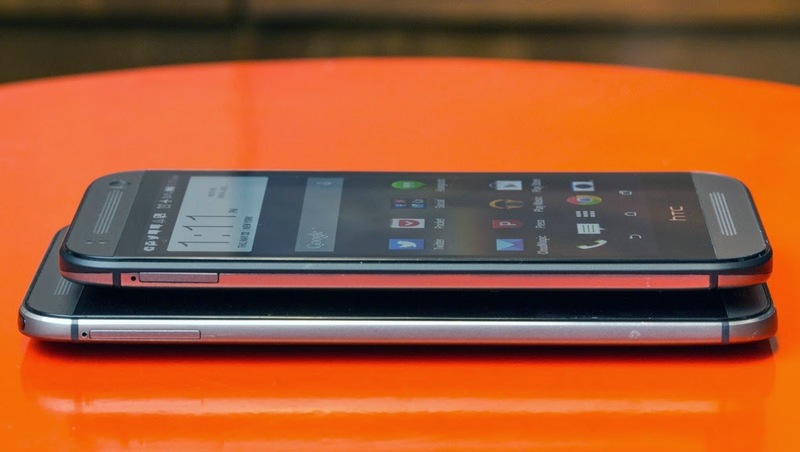 The cheaper Moto X has a larger 4.7-inch screen, but is physically smaller than the One mini 2. With its side-mounted power button and Active Display notifications, it’s also more convenient. Also costing less is the better-specced Nexus 5, while for the same price as the One mini 2, you could get the bijou powerhouse that is the Xperia Z1 Compact. Then there’s the very real threat of the Moto G, a handset running the same 1.2GHz Snapdragon 400 processor, with the same 720p display resolution, and now also the same LTE connectivity as the One mini 2. You could get a pair of Gs for the price of a One mini 2. What none of these phones will give you, though, is an aluminum unibody construction. Or the BoomSound. 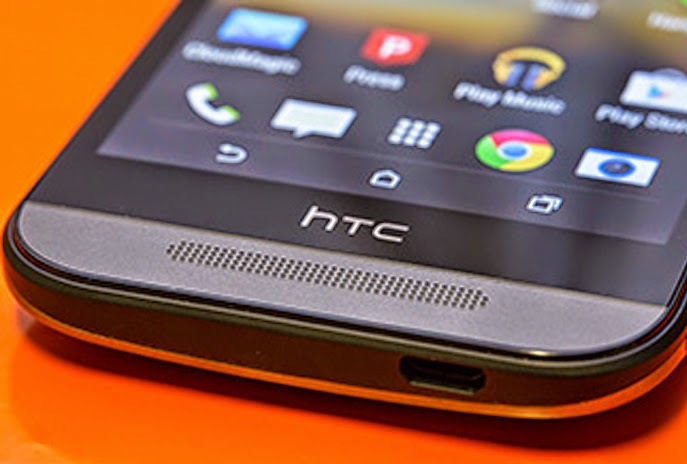 Every size critique of HTC’s One line has to be tempered by the quality of its front-facing stereo speakers. They consume an unusually large chunk of space on each phone, but deliver sound that cannot be matched by any comparable device. I can casually listen to music on the One mini 2 without always needing my headphones. Only the Xperia Z2, which uses smaller but similarly arranged speakers as HTC does with BoomSound, comes anywhere even close. Having used that phone, the One, and now the One mini 2 for the past couple of months, I find myself reluctant to return to more conventional handsets. Good audio is a very nice thing to have, because it can be felt and appreciated in so many circumstances. Like the screen, it’s a pervasive part of the user experience and is worth the time to get right.